The only thing the card generator needs is your Tinder username. So no password required. The generator delivers a PDF you can easily send to your favourite print service or print it at home. 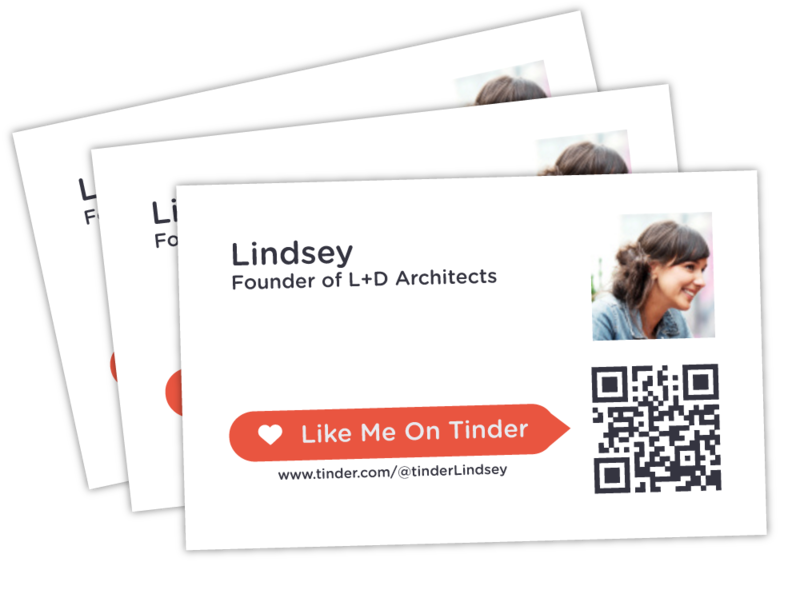 Start flirting in real life and hand out your TinderMe card to get swiped later. A few weeks ago Tinder made it possible to share your Tinder profile. We asked them why? But no real answers.. So we made this!